Home » Resources » Ready Sunny Go! In this activity children consider the disadvantages of solar-power and look at data and predict the best month for the race in Australia. Drivers from across the world are turning up the heat in a race across the Australian desert. The cars get their power from the Sun. 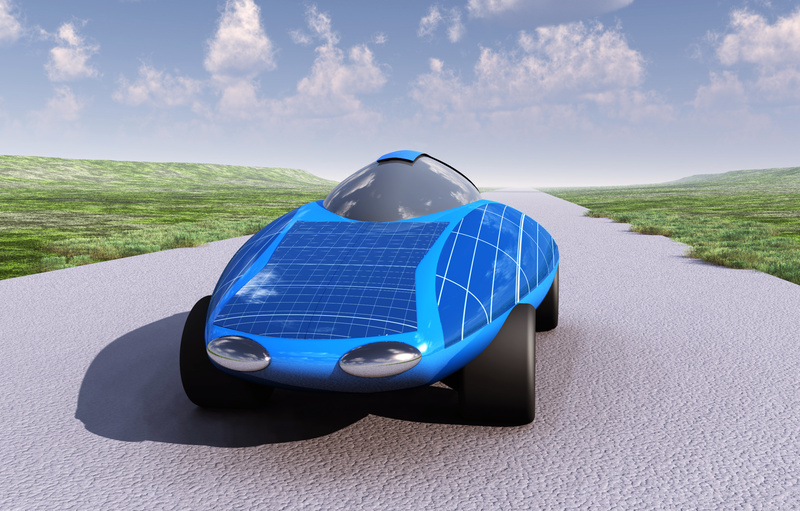 Panels on the vehicles soak up the rays and turn them into energy to make the cars move. Around 40 vehicles have entered the 2,000 mile race, which will take several days to complete. When the sun goes down, the cars stop running so the drivers will be camping out in the dust at night-time. Children will consider the disadvantages of solar-power. They will look at data and predict the best month for the race in Australia. They will plot a bar chart of shadow length through the day.